About Dealmed Medical: Dealmed Medical is a leading Medical Supplies Manufacturer and distributor in the USA. All products manufactured to a higher standard than most other manufacturers across the globe. 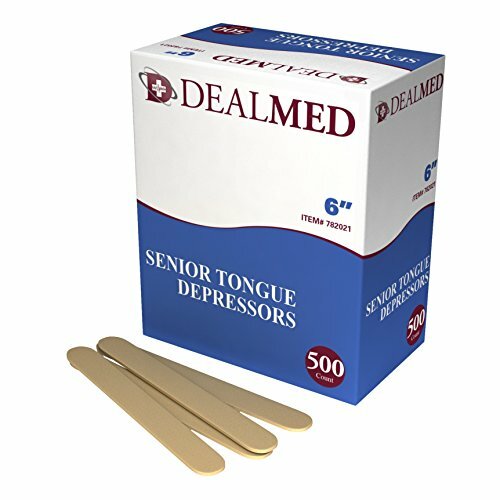 Dealmed products represent over 80 years of quality and innovation trusted by healthcare professionals around the world. Great choice for Emergency First Aid Kits ,school craft projects, popsicle stix, & wax applications.